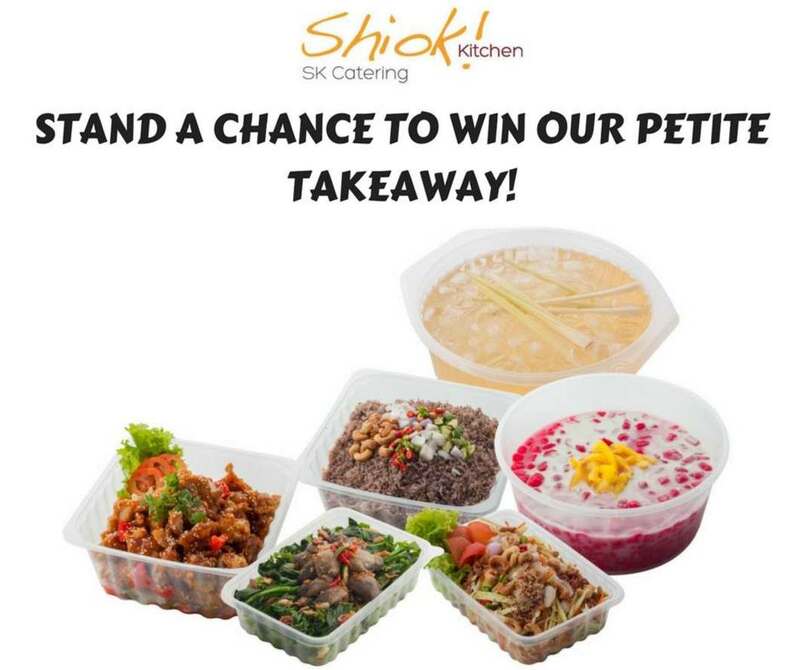 Gatherings and mini parties have never been better without Shiok Kitchen Catering’s Petite Takeaway! This is your chance to win this appetizing set! Simply tell us who you would love to share this and don’t forget to like our page and share this post too! One lucky winner will be announced on 29th May 2017! We can’t wait to hear from you! Stay tune on this page for more exciting updates coming your way. Find out more at Shiok Kitchen.